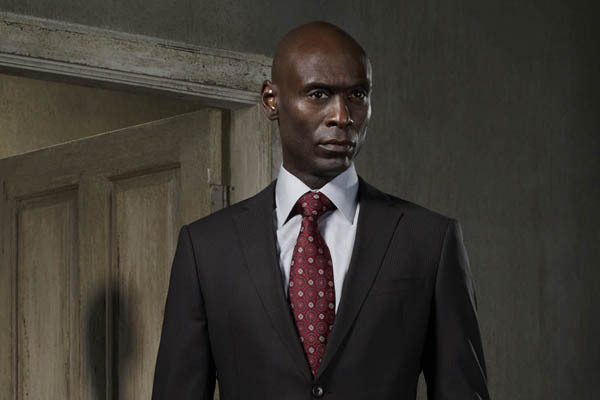 Lance Reddick, who has no connection to Maxim Ultra outside my imagination. MATTHIAS GLINTOCK - Glintock is an agent in the Galactic Authority Commission (GAC), which is basically the FBI, CIA, and UN all rolled into one organization. He’s by the book, but takes a major gamble when he recruits Maxim Ultra to help him hunt down a serial killer named Kalen Vandeir. Why does Glintock believe that Max is the key to tracking Kalen down? Because Kalen was part of the crew Max joined right before his life completely fell apart. Will the stoic Glintock and the irreverent Maxim be able to co-exist and work together? Or, will Glintock’s gamble go bust, destroying his career? There never could have been another Matthias Glintock than Lance Reddick. His character, Lt. Daniels, basically served as the inspiration for Glintock’s look and voice. In my mind, Reddick IS Glintock. Hoefully, those familiar with his fantastic work will feel the same once they read the novel.